36. 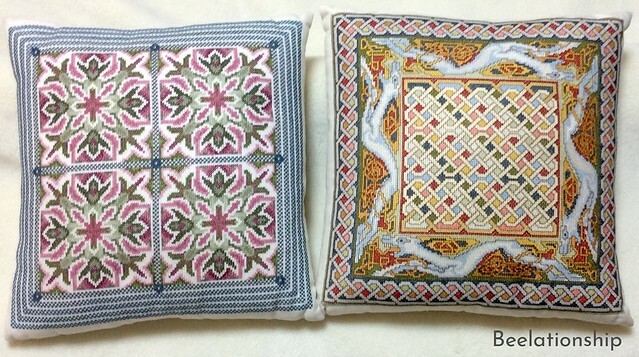 Spanish Tiles Cushion and Celtic Dog Cushion | Flickr - Photo Sharing! Ito is my hero...my inspiration! Donetta Farrington Thanks for the compliment and encouragement! Ito is really glad to hear that more than ever!